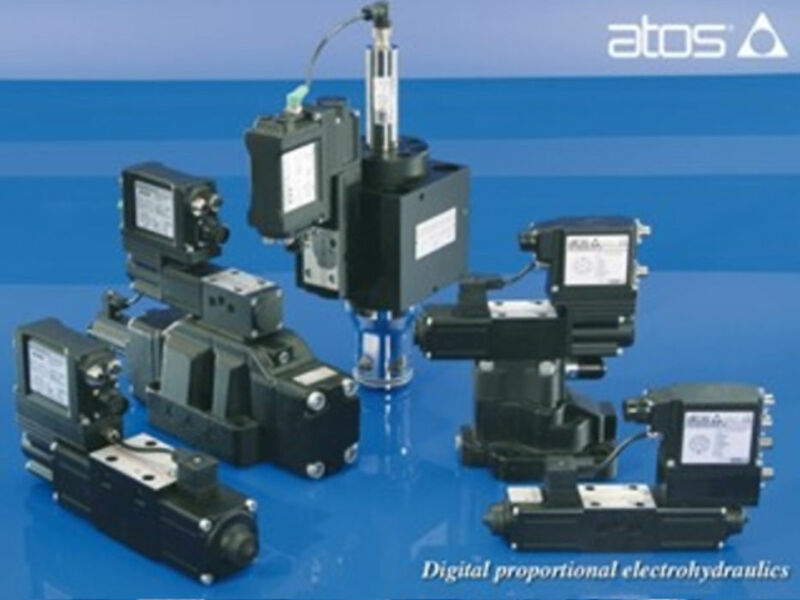 Atos: Digital proportionals | Stern hidráulica, S.A.
Atos proportionals are a full, modular, flexible line of valves to control flow, pressure, direction in association with proper electronic drivers and axis controllers. Full set of interchangeable spools with progressive, linear, differential characteristics and various sizes. Excellent performances for response time, hysteresis, repeatibility.